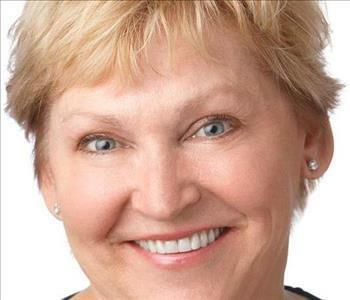 Diane Whittles is President of SERVPRO of Annapolis/Severna Park and SERVPRO of Edgewater/Deale-Churchton/ Lothian. She is proud of her minority Woman-Owned status (MDOT 13-178). Diane took over the reins when her beloved husband, Mike Whittles, passed away in 2012. Mike knew EVERYONE in the Annapolis area and she hopes to make him proud by continuing to grow the business he founded in 1976. Diane is IICRC certified in Applied Structural Drying, Bio Recovery, Water Damage Restoration, Applied Microbial Remediation, Health and Safety, as well as IICRC 10 Hour OSHA certified. 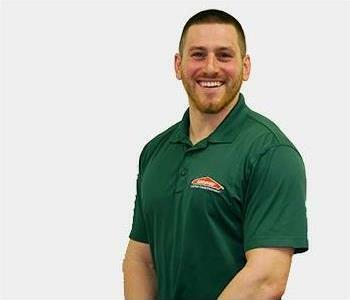 Chris is the GENERAL MANAGER of SERVPRO of Annapolis/Severna Park, SERVPRO of Edgewater/Deale-Churchton/Lothian, and SERVPRO of Pasadena/Gibson Island/Lake Shore. 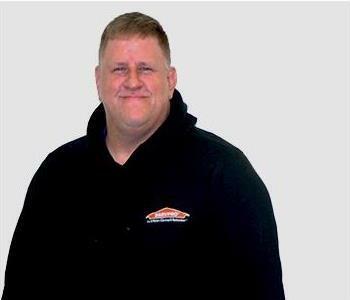 Chris is an ACAC Certified Microbial Remediation Supervisor and a Certified Commercial Drying Specialist with 10 years of emergency response experience. He is IICRC certified in Water Damage Restoration, Applied Structural Drying, Fire and Smoke Restoration, Carpet Cleaning, Odor Control, Carpet Repair and Installation. He recently became an IICRC Mater Water Restorer. Chris oversees all construction projects following a loss and heads up the Carpet and Hard Floor Sales Division. 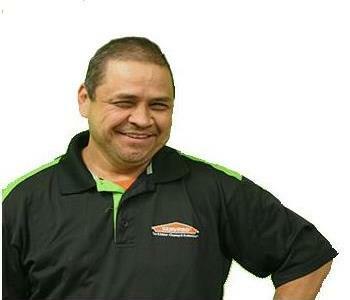 Nick is the Operations Manager at SERVPRO. Nick provides estimates, oversees and inspects all water, fire and bio-hazard jobs. Nick is IICRC certified in Water Damage Restoration, Fire and Smoke Restoration, Applied Structural Drying and Odor Control and ABRA certified as well (Blood borne pathogens). 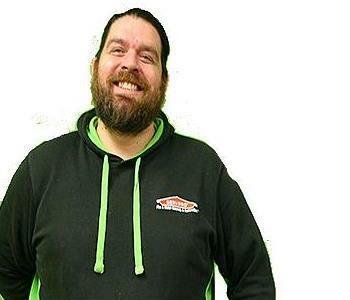 Craig is our head Estimator with over 13 years in the restoration industry. Craig served as a local police officer before joining our team. 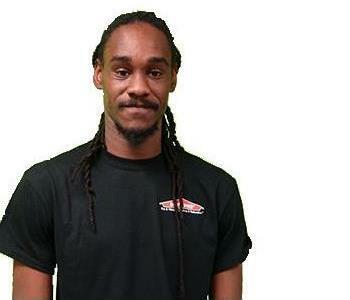 IICRC certified Craig as a Water Damage Restoration Technician, Applied Structural Drying Technician and Carpet Cleaning Technician. Craig has also completed mold remediation courses. Craig is an avid hunter and fisherman. Eric has been promoted to Estimator, after working as a field technician for eight months. His understanding of the mitigation and restoration process has helped him as he joined the estimating team. Currently, Eric is focusing in efforts on our restoration division. The IICRC recognizes Eric as a certified Water Damage Restoration Technician. On weekends, he enjoys watching the Orioles and Ravens. John is a Crew Chief and is IICRC certified in Water Damage Restoration. John is meticulous in his work and our customers are always impressed with John’s eye for detail. 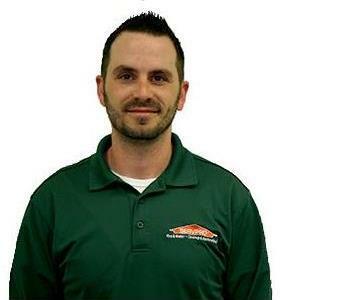 John will soon be celebrating his first year at SERVPRO. Justin is our Senior Crew Chief, he is available 24 hours a day to provide services to our customers. He is quickly approaching his 4 year anniversary with SERVPRO, and has rapidly achieved great success within our organization. Justin is IICRC certified in Water Damage Restoration and Fire and Smoke Restoration, and is an ABRA Certified Bio Recovery Technician. His efficiency on jobs and willingness to go above and beyond for any customer has made him an integral leader within the company. 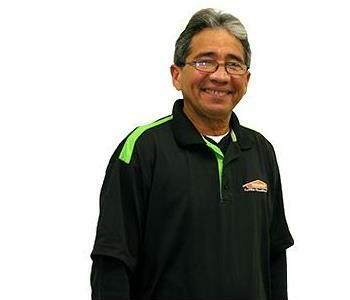 Jim comes to SERVPRO as a Crew Chief with over 3 years in the restoration industry. Jim is proficient in effective and timely drying of water-damaged structures and contents with his IICRC Applied Structural Drying certification. He has also passed the Water Damage Restoration course. Jim spends weekends boating and coaching his children's sports teams. Dom is one of our very reliable crew chiefs. After learning the job as a technician and obtaining his IICRC Water Damage Restoration certification he was promoted. When Dom is not on call he can be found watching football or spending time with his daughter. Our most seasoned Production Technician is Gumer, with over 5 years with our company. He can do everything the job requires. One of the hardest and most consistent workers we have. Eglis is our Commercial Upholstery Specialist. 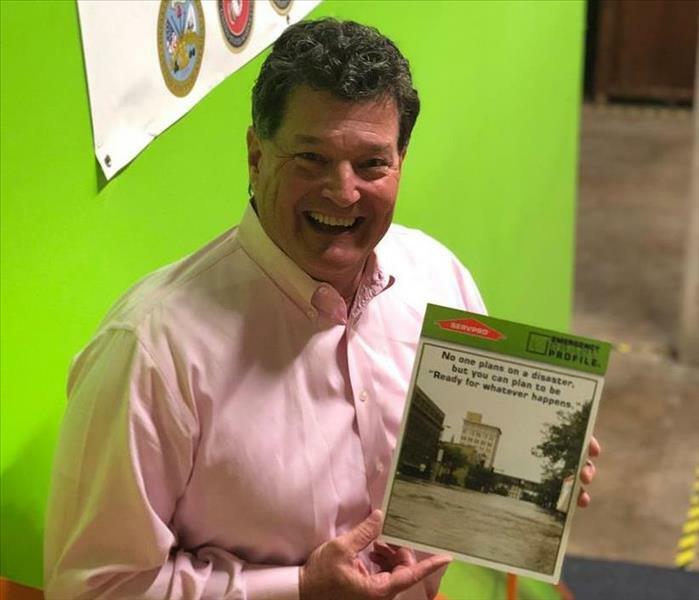 He has worked for SERVPRO for 28 years! Eglis is IICRC certified in Water Damage Restoration and has vast knowledge and experience in carpet and upholstery cleaning. Eglis always has a smile on his face! Trish is a Commercial Marketing Representative and has been with SERVPRO for 4 years. Trish is a licensed insurance agent and IICRC Water Damage Restoration certified. 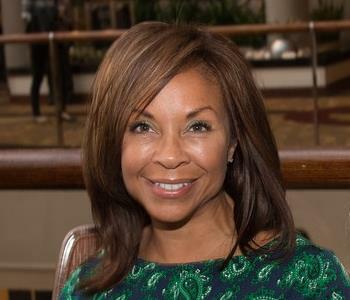 She and has established an impressive working relationship with Anne Arundel County Firefighters and is a member of the Annapolis and Severna Park/Arnold Chambers of Commerce. 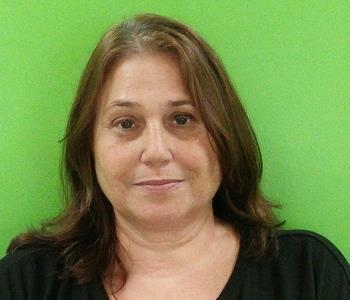 Kathy has been the Office Manager at SERVPRO for nearly 5 years. She has a degree in Business Management and has many years of experience in the customer service industry. Kathy is IICRC certified in Water Damage and coordinates communication between departments and oversees all phases of NAPA compliance, job file audits and human resources. Philip Dumenil is one of our sales and marketing representatives, Phil brings years of sales, marketing, and customer service experience, as a former property and casualty insurance agent for 21 years. 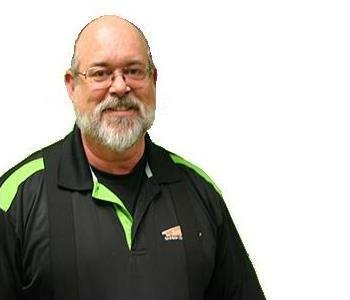 Phil understands the needs and concerns of our clients here at SERVPRO of Annapolis/Severna Park and SERVPRO of Edgewater/Deale-Churchton/Lothian and enjoys working with them. Phil is an elected official just across the bridge in Queen Anne's county where he calls home. Phil enjoys working for and with the citizens of Queen Anne's County and brings that desire to help others to our Franchise.